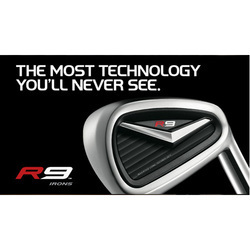 Being a quality conscious organization, we are offering unmatched quality rang of TaylorMade R9 Irons. 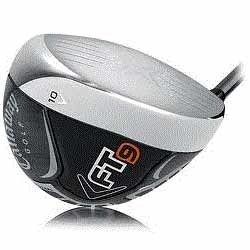 The steel is sued to manufactured these products are of high grade that sourced by our trusted vendor in the market. 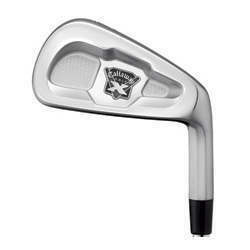 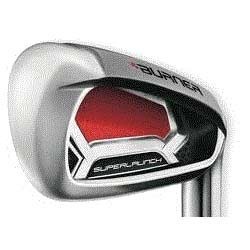 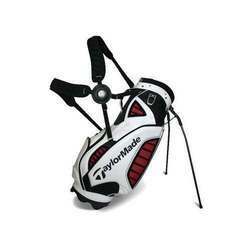 Our Taylor Made R9 Irons are known for there durability, corrosion resistant, smooths surface and elegant designs. 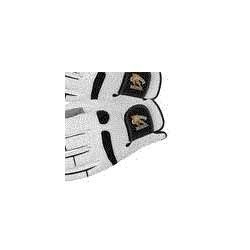 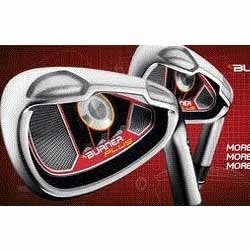 These products are developed using technologically advanced and fast machines. 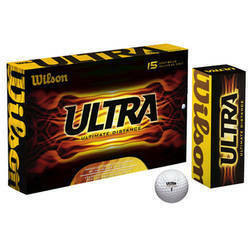 We are counted amongst the foremost manufacturers, exporters and importers of Wilson Ultra Ultimate Golf Balls. 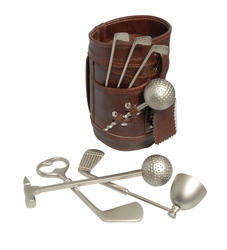 These are manufactured using top quality materials and available in various dimensions as per the client's requirements. 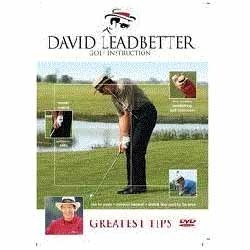 These Golf Balls are completely tested for quality at various parameters by our qualified and experienced quality auditors. 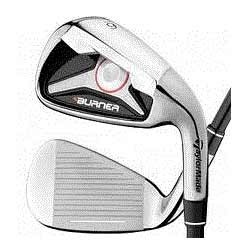 Our respected clients can avail these from us economical prices. 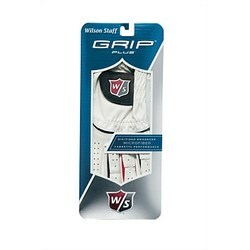 Also Available Wilson Ultra, Profile and Smart Core Balls. 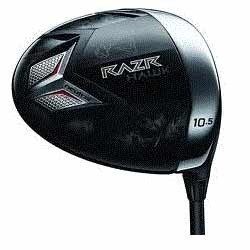 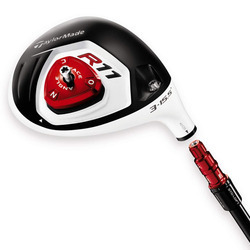 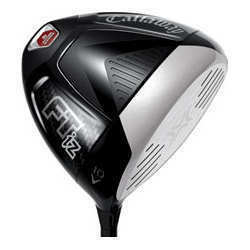 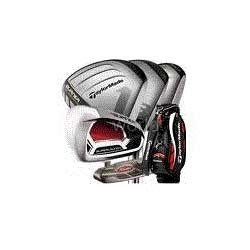 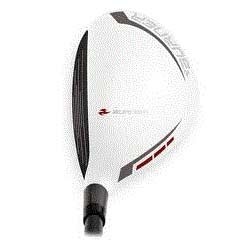 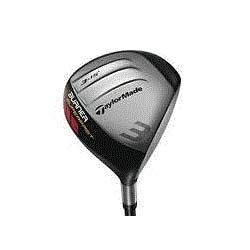 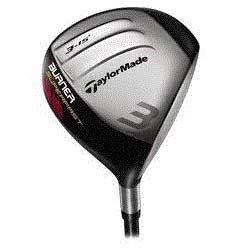 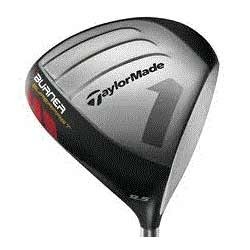 We provide Taylor Made R11 Fairway Wood. 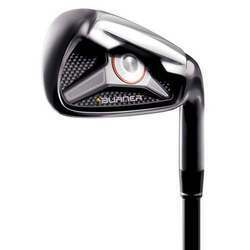 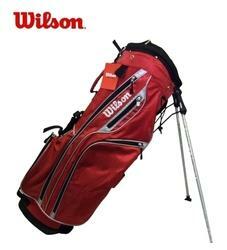 We provide Wilson Graphite Golf Set. 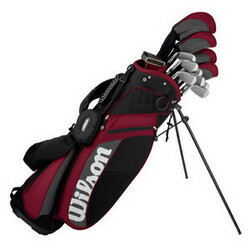 We are a prominent firm engaged in manufacturing, importing and exporting a wide range of Wilson Golf MOI Complete Set. 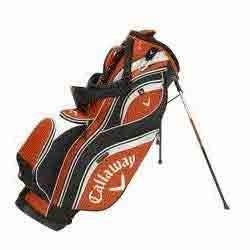 Our ranges of bags are light in weight and available in attractive designs. 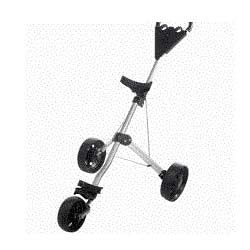 Our products are specially designed with perfect columns and durable stands. 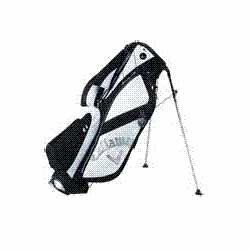 We offer our ranges of bags are fabricated using top quality materials. 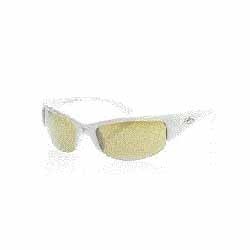 These are available at a cost effective price in the market. 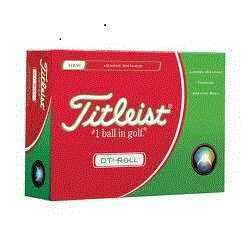 We bring forth an exclusive range of this Titleiest Nxt Roll Golf Balls which is used in playing golf due to its high quality. 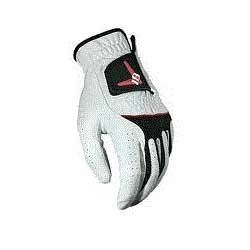 These volley ball nets have gained vast appreciation for their host of qualitative features. 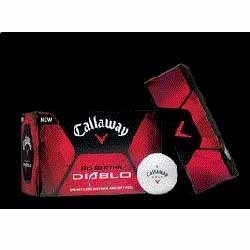 Our range of these balls is available in different sizes and colours according to the specifications mentioned by clients. 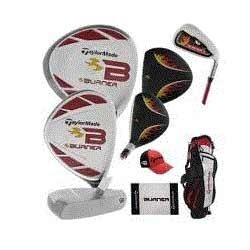 These products are available at defined standards as per our clients’ needs. 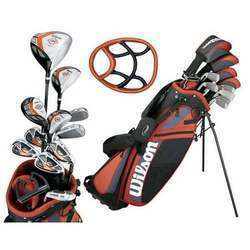 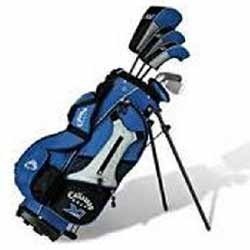 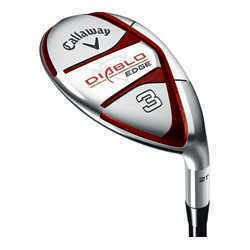 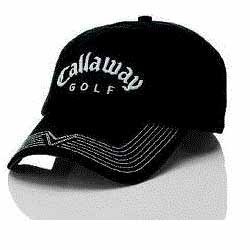 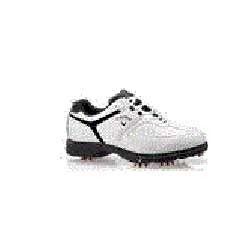 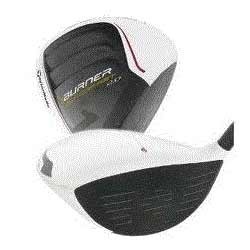 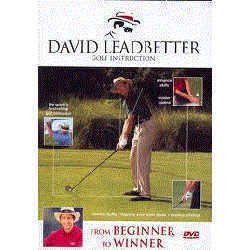 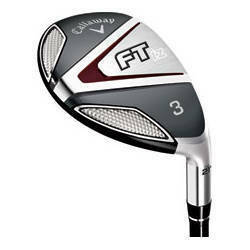 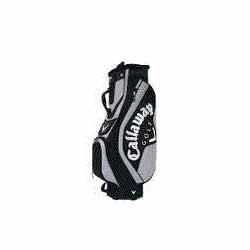 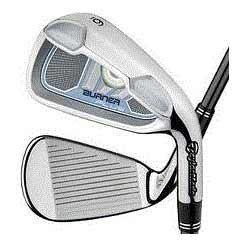 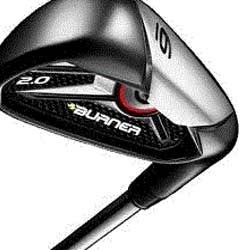 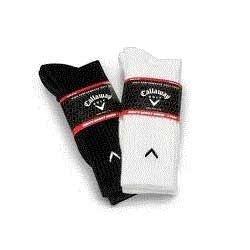 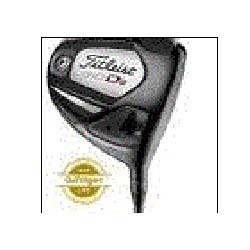 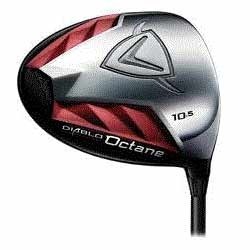 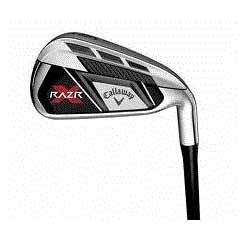 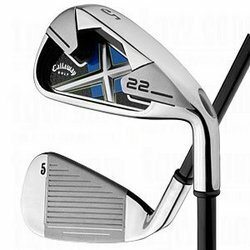 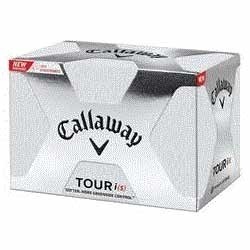 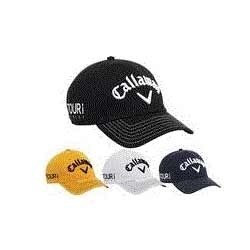 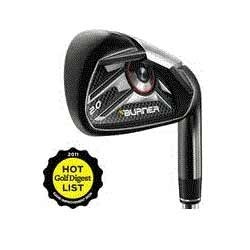 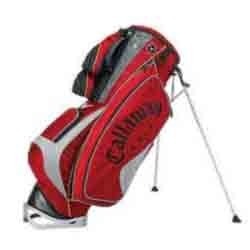 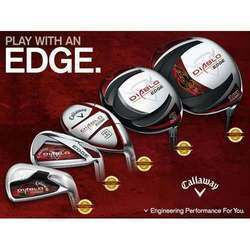 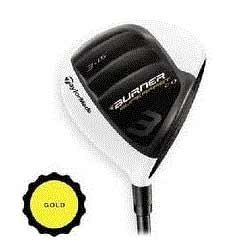 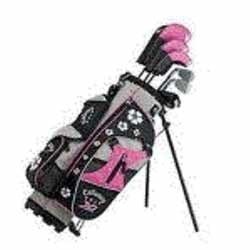 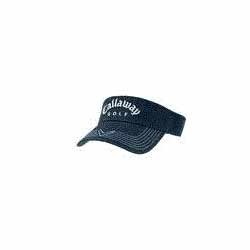 Looking for Golf Equipments ?